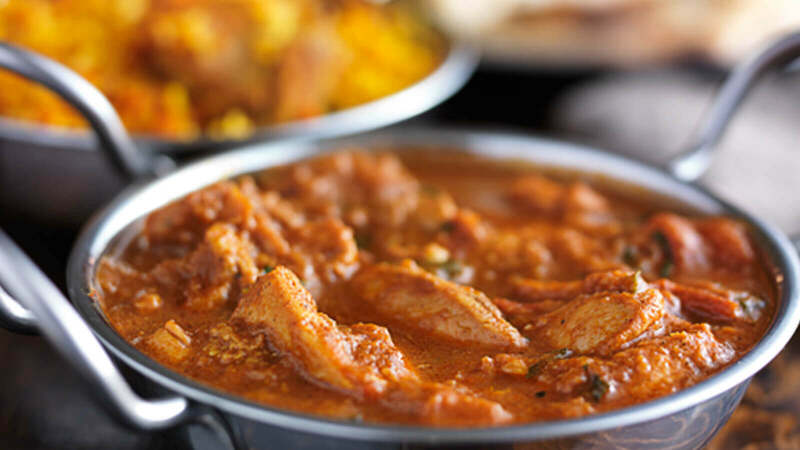 Serving traditional Indian cuisine, The Merrick Hotel and Indian Restaurant is the oldest Indian restaurant in Castle Douglas! It has earnt over 12 gold awards since first opening. They are passionate about delivering you a variety of quality Indian dishes that’ll make your mouth water in anticipation. Whether you decide to eat in and enjoy your meal cosily in their warm, relaxed setting, or take away to enjoy in the comfort of your own home, you’re sure to find something delicious on their award-winning menu for any mood.